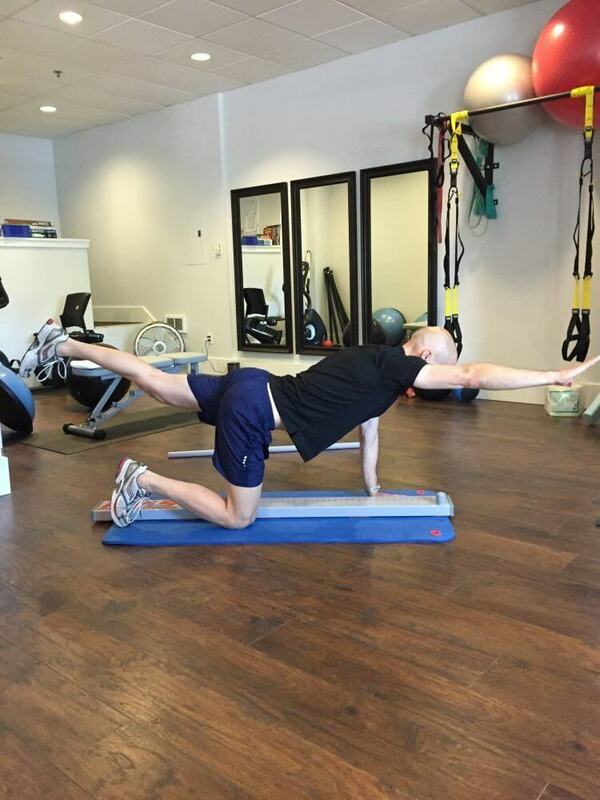 The MoveMend approach to health and fitness includes a strong commitment to injury prevention and a return to activity after injury. 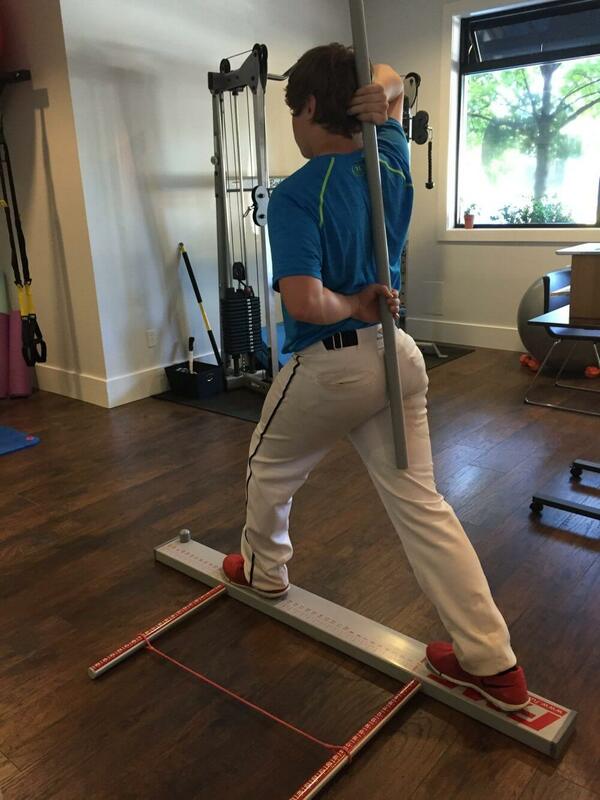 We often utilize the Functional Movement Screen (FMS) as part of our fitness assessment to help guide our strength training programs. 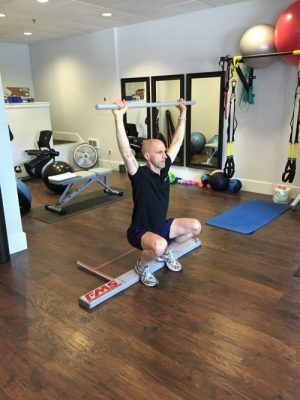 There are many references in published literature regarding the FMS as well as studies that demonstrate how a 6-week training program can improve FMS scores. Clients who participate in training services with MoveMend can expect a better understanding of not only their movement limitations, but also their risk for future injury. 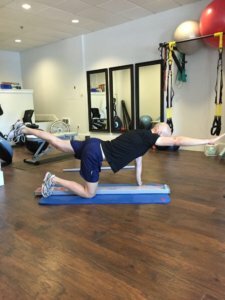 We provide a customized, corrective exercise program that addresses movement limitations, imbalances and weaknesses using the latest in evidence based training and rehabilitation techniques. Get your fitness assessed HERE! Prefer online coaching programs? Check this out.